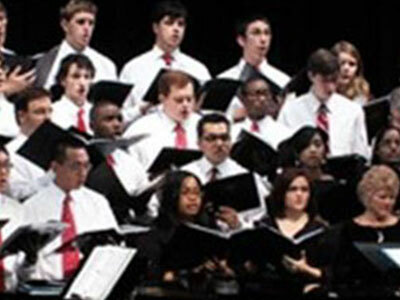 Seton Hall University’s Choral Program presents its Annual Spring Choral Celebration. 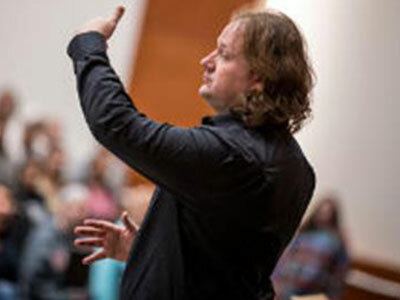 Seton Hall University’s Concert Band and Chamber Orchestra present their Annual Spring Concert. Presented by the Seton Hall University Arts Council within the College of Communication and the Arts. 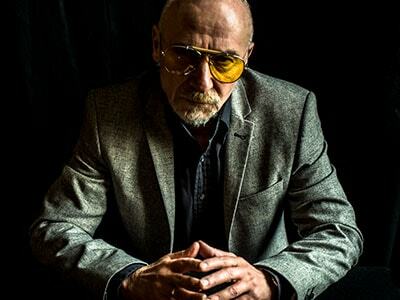 Graham Parker is one of the sharpest songsmiths of the U.K. Rock scene from the late Seventies when he performed with the popular British band Graham Parker & The Rumour. 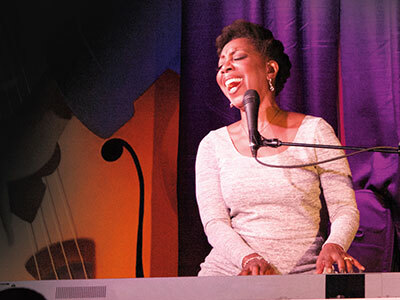 Since the runaway success of her 1990 debut album Circle of One (which went Platinum), and the impassioned hit single “Get Here” (which became an unofficial anthem of the 1991 Gulf War) Oleta Adams has inspired a growing legion of fans around the world. 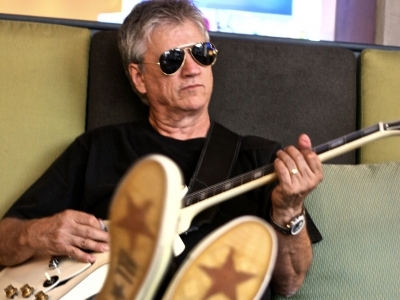 Richie Furay will perform classic Poco, Buffalo Springfield, Souther-Hillman-Furay and some new music. Come celebrate Richie’s exclusive 75th birthday concert! 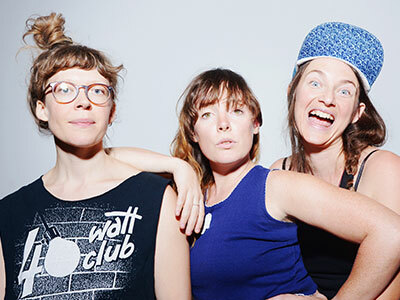 Mountain Man is Amelia Meath (Sylvan Esso), Molly Erin Sarle & Alexandra Sauser-Monnig. Opening Artist: Doug Paisley. The curiously named female trio Mountain Man bring a haunting beauty to the Appalachian-style Folk songs they love as they showcase their always exquisite harmonies. The one and only, Paper Mill Playhouse Broadway Show Choir! 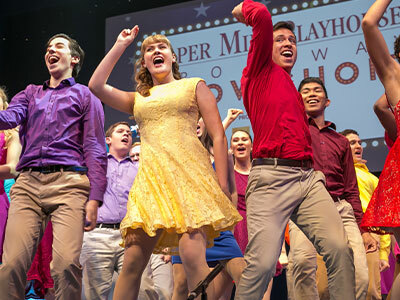 The award-winning Paper Mill Playhouse Broadway Show Choir returns to the SOPAC stage! 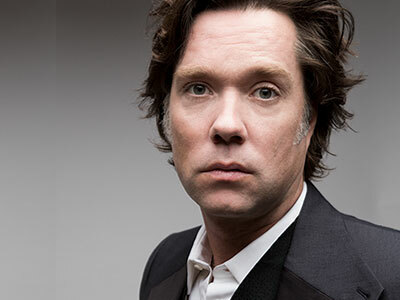 A gifted singer and songwriter, Rufus Wainwright’s magnetic vocals showcase his inventive and thoughtful songs that reflect his personal truth-telling. 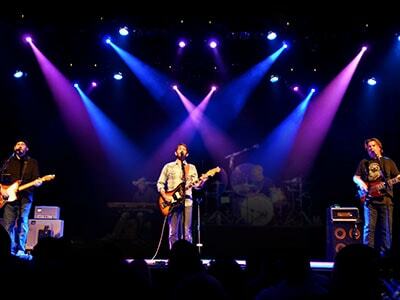 One of the greatest bands of the ’90s and beyond celebrates over 30 years of making music with a new tour. “All I Want” “Fall Down” and “Something’s Always Wrong” are just some of the unforgettable charted hits that launched this young group to fame. Heralded by Rolling Stone as the best Beatles show on earth. 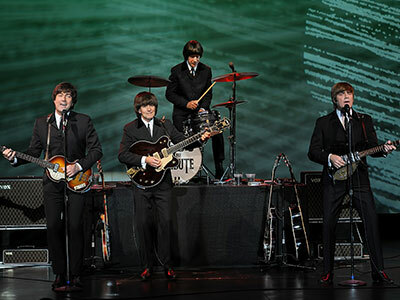 "1964" The Tribute is thrilling audiences around the world with an uncanny re-creation of the “great little band” that rocked the world. 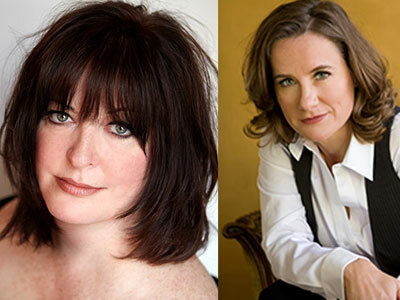 Ann Hampton Callaway and Susan Werner perform separately and together in an epic display of piano chops and dazzling wit with that you won’t want to miss. 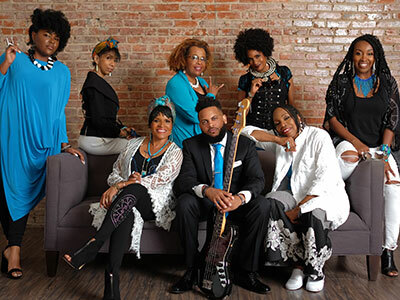 Sweet Honey In The Rock is an all-woman, African-American a cappella ensemble rooted in American history and culture. 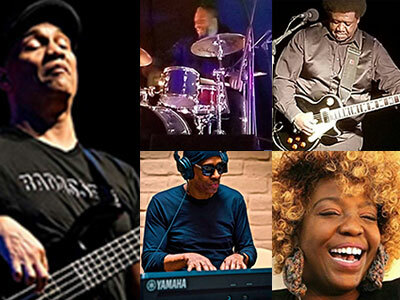 This renowned group sings worldwide and brings attention to social injustice, immigration issues and more. A Very Special Evening with Graham Nash and Band. 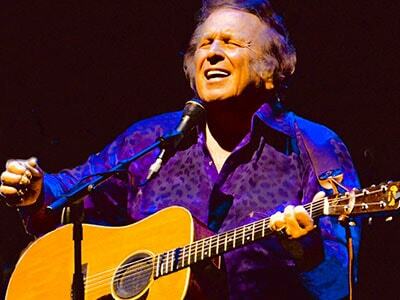 Performing his classic albums Songs For Beginners and Wild Tales in their entirety along with more of his greatest hits! 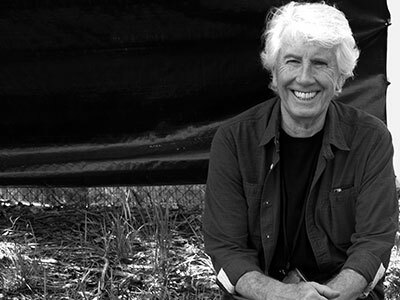 Graham Nash and Band perform his classic albums Songs For Beginners and Wild Tales in their entirety (plus more hits!) as part of an exclusive series of special shows. 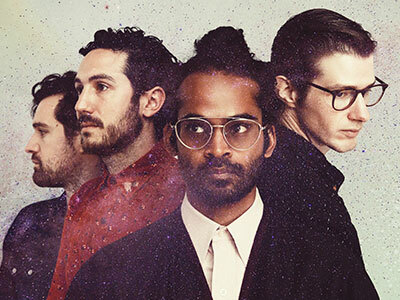 The all-male Folk-Pop quartet Darlingside mesmerizes audiences with performances showcasing exquisite harmonies harking back to Crosby, Stills and Nash, and spotlight their own perfectly crafted songs. 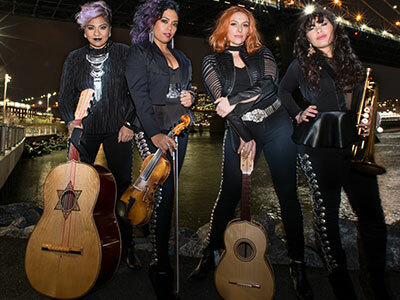 New York City’s first and only all­-women mariachi group, Latin Grammy Award-winning Flor de Toloache will cast a spell over you as intoxicating as its namesake love potion made from the Mexican Toloache flower. Proudly sponsored by Patti Donovan. Touching and humorous, The Story Goes On is a one-of-a-kind musical journey through the special relationship between a mother and daughter. 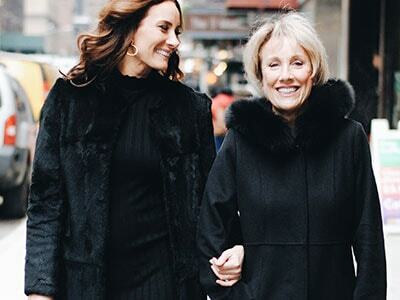 Starring Tony Award winner Laura Benanti and her mother Linda Benanti. 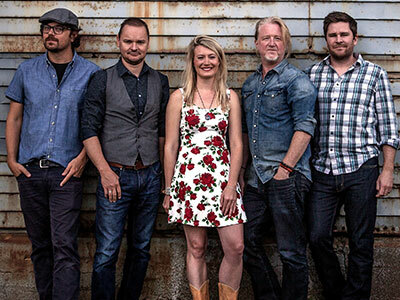 Since appeared in the blockbuster film Titanic (where they performed “Irish Party in Third Class”), Gaelic Storm has become a world-class genre-bending Irish Rock band mixing Celtic traditions with something uniquely creative.